What would you order in 1919? 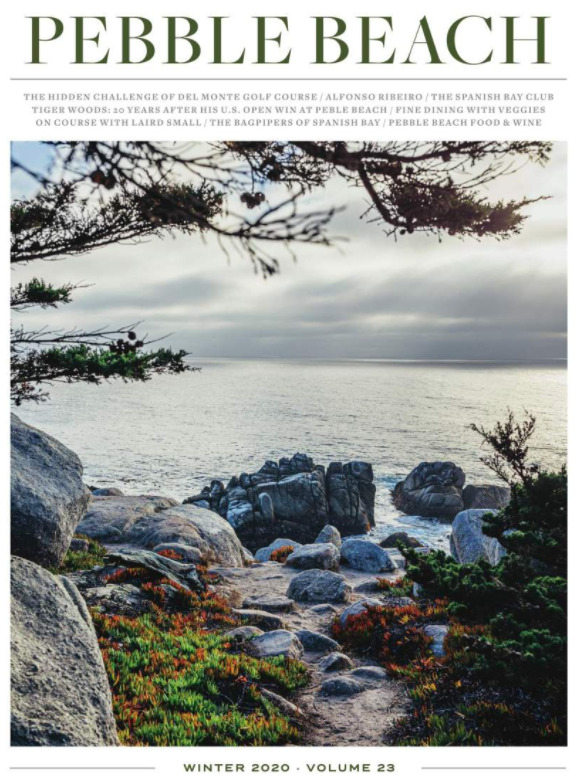 How can we make a drink that is distinctly Pebble Beach? What’s a drink that’s just as fun to look at as it is to imbibe? Our Wine and Spirits team pondered these questions and more as we set out to create the ultimate Centennial Cocktails at Pebble Beach. This cocktail is uniquely Pebble Beach. A year ago, a winter storm felled a Monterey Cypress in the Del Monte Forest. Director of Wine and Spirits Wendy Heilmann scooped up a broken branch and stashed it away, hoping it would one day be featured in a cocktail. 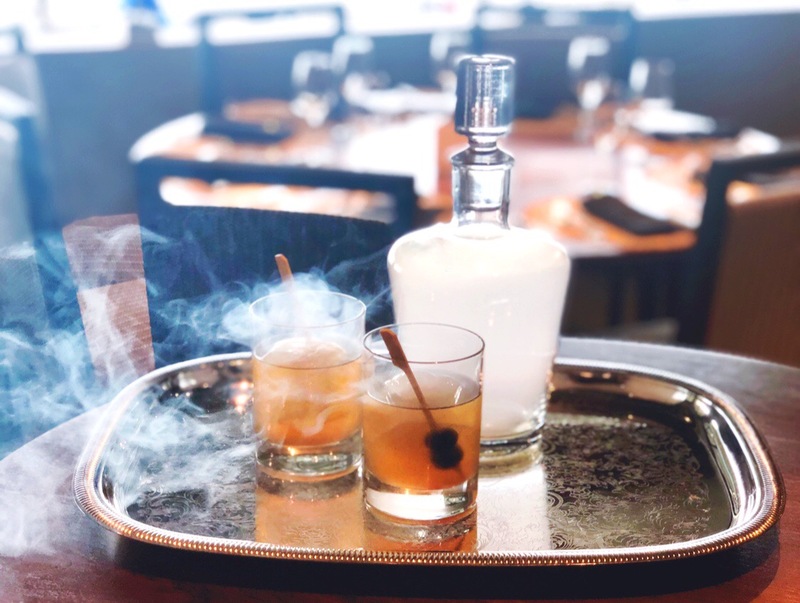 Forest’s Fog is a Pebble Beach Old Fashioned. The body features Maker’s Mark bourbon, cherry bitters, demerara syrup and a splash of club soda. It is then infused with the smoke of a Monterey Cypress, garnished with a double Luxardo cherry and served over a king cube. Forest’s Fog can be ordered in servings of two or four drinks. It is also available at Terrace Lounge and Traps. 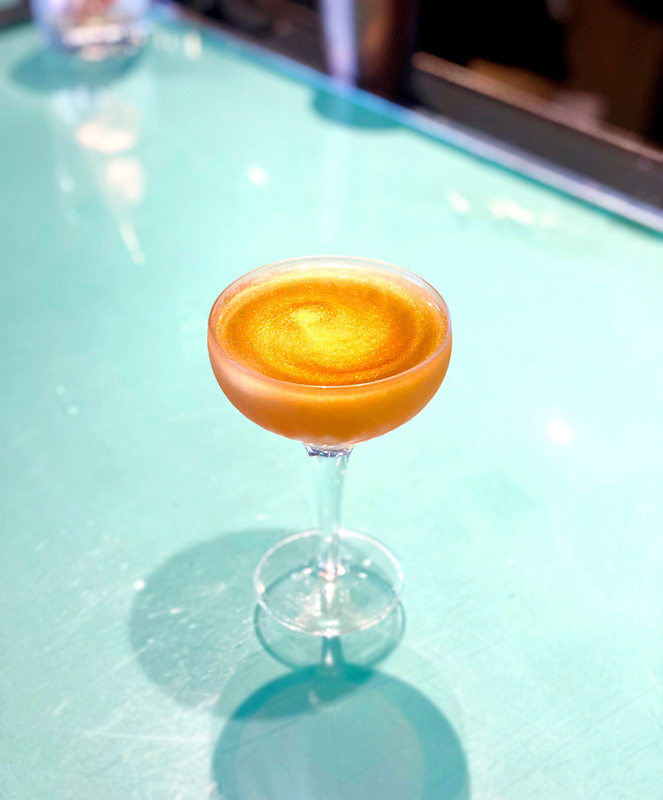 This hypnotizing, swirling drink is inspired by the Bobby Burns cocktail, a pre-Prohibition libation featuring Johnnie Walker Red Label blended scotch, Dolin Rouge Vermouth and Benedictine. It’s served up with a splash of sparkle — gold flakes give it a molten, rolling depth. This easy drinking scotch cocktail is a very balanced and approachable refreshment. Prohibition sent New York bartender Harry McElhone to Paris, where he opened the aptly named Harry’s New York Bar. 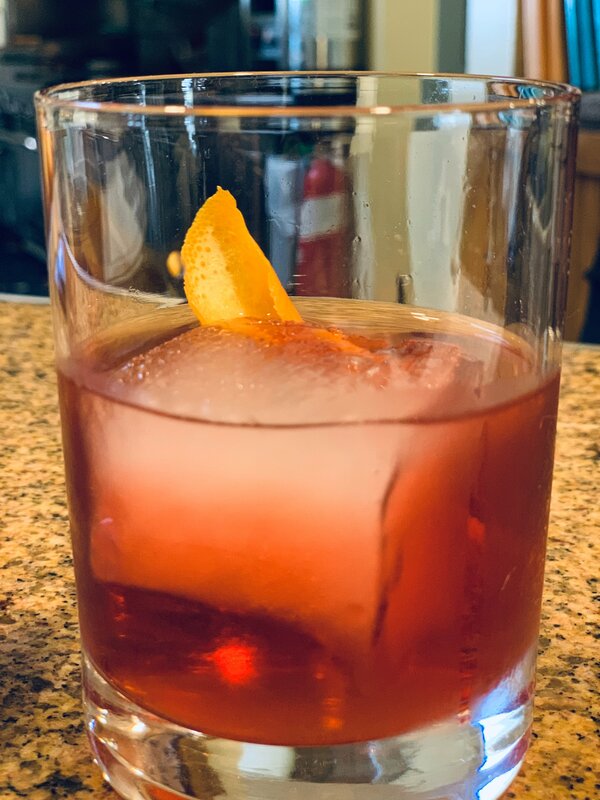 The Boulevardier became one of his signature drinks, and this is our Centennial take on it: Bulleit bourbon, Campari and Cinzano sweet vermouth aged for five weeks in new American oak barrels. We had to find a drink from 1919, right? The Negroni can be traced back to Florence, Italy, where it was first served in 1919. This pre-Prohibition cocktail is made with Hendrick’s gin, Campari and Dolin Rouge vermouth, and is aged for five weeks in new American oak barrels.